Welcome Home! 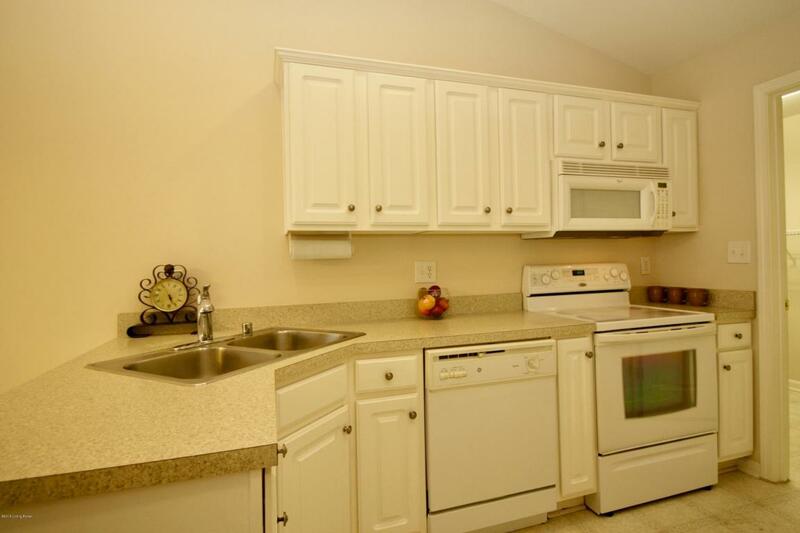 Enjoy living maintenance free in this beautiful large 2 bedroom, 2 bathroom Condo!! 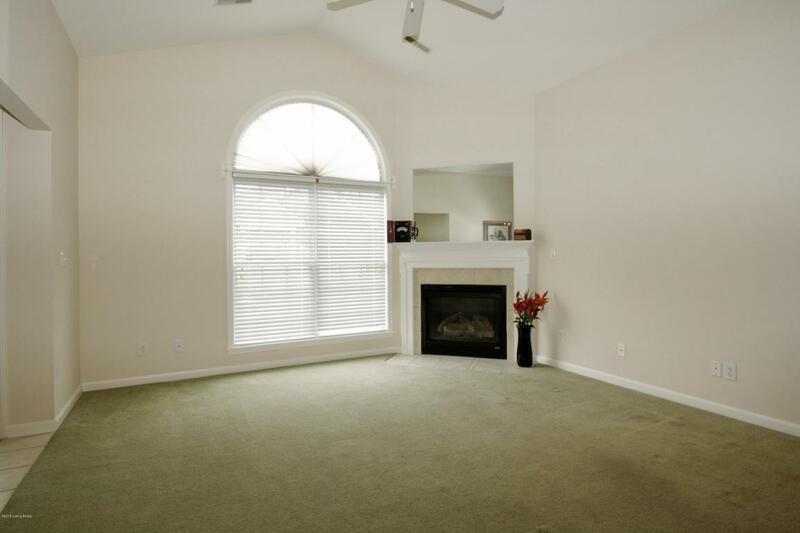 The Condo offers a large great room with a gas fireplace with a wood mantle. It also has a nice 14x10 dinning area. 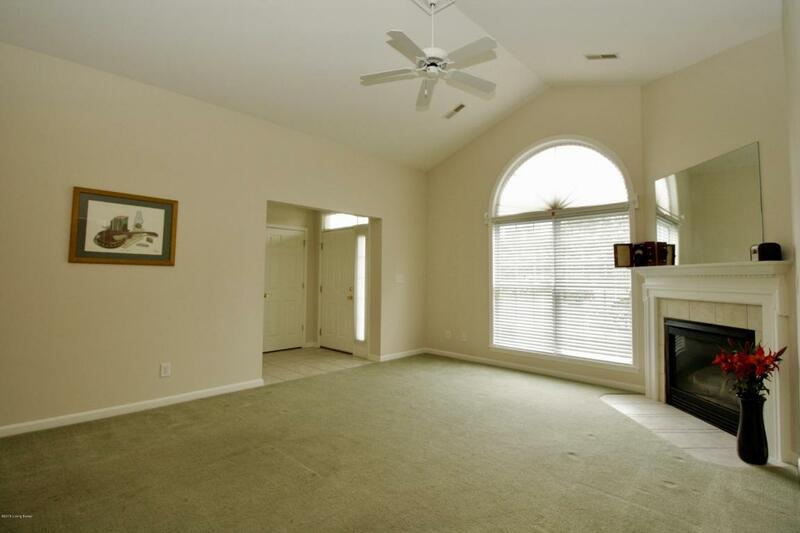 The Great room is next to the large eat-in kitchen which features a pantry closet and is just steps from the garage. This property offers a large master Suite with walk in closet and a separate linen closet. The second bedroom is also large with a nice size walk in closet. The spacious laundry room and the 2 car garage allows plenty of room for extra storage.